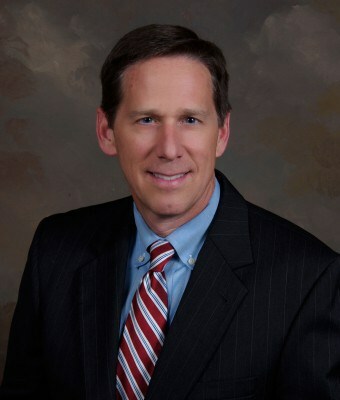 A. Kelly Sessoms, III was admitted to the Mississippi Bar in 1992 and the Alabama Bar in 2010. Kelly is admitted to practice before the U.S. District Court for the Northern and Southern Districts of Mississippi, Northern, Middle, and Southern Districts of Alabama, the Fifth and Eleventh Circuits of the U.S. Court of Appeals, and the U.S. Supreme Court. Super Lawyers - Mississippi (2009-2010, 2016) Civil Litigation, General Litigation, Personal Injury Defense. Corley v. Bolttech Mannings, Inc.
Knight v. U.S. Fidelity & Guaranty Ins. Co.